The production of the first Ball® branded glass jar marks the beginning of a fascinating history. 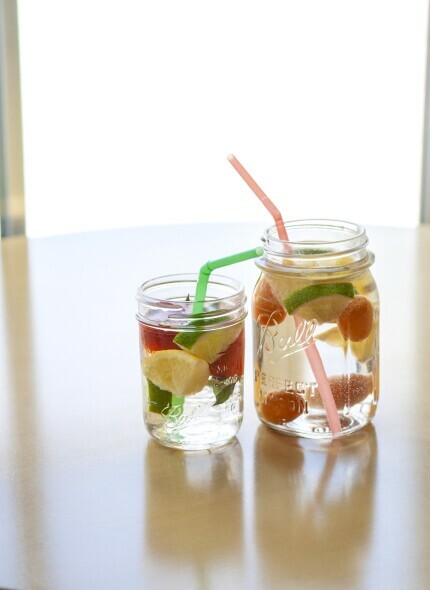 The Ball Brothers Glass Manufacturing Company began manufacturing fruit jars in 1884 in Buffalo, New York. After a destructive fire in the Buffalo plant, the five Ball brothers and their families relocated to Muncie, Indiana, where their business has become known worldwide. As a leader in home food preservation, Newell Brands is committed to continuing the tradition started by the Ball brothers and handed down through generations by providing quality products to help Americans preserve garden fresh produce. Join us in continuing our efforts to Preserve America for the next 130 years.